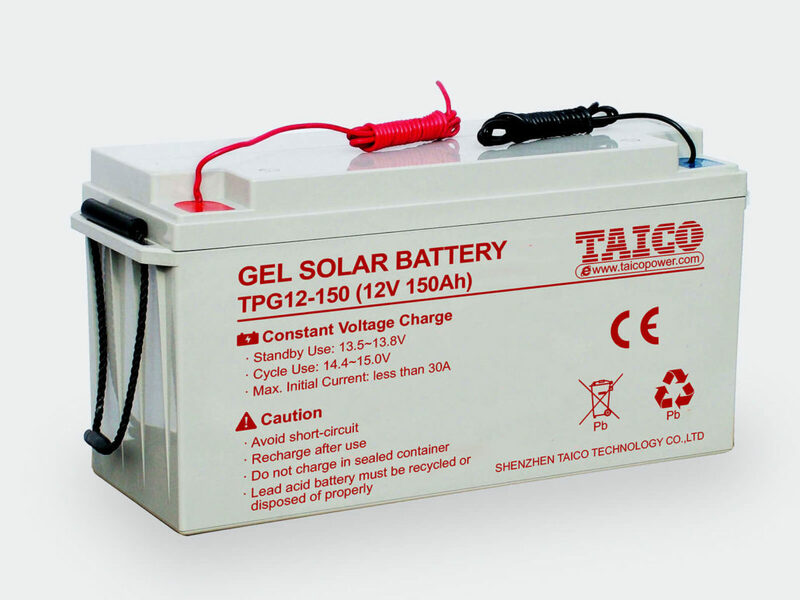 This battery is specially used for Solar Street Light. Based on 12V GEL Battery, it removed the copper terminal and replaced by copper wire and MC4 terminal. Therefore, it is easy to install and waterproof. Moreover, you should install it with professional underground box. * The above data are for reference only. Please contact TAICO to confirm the exact data.